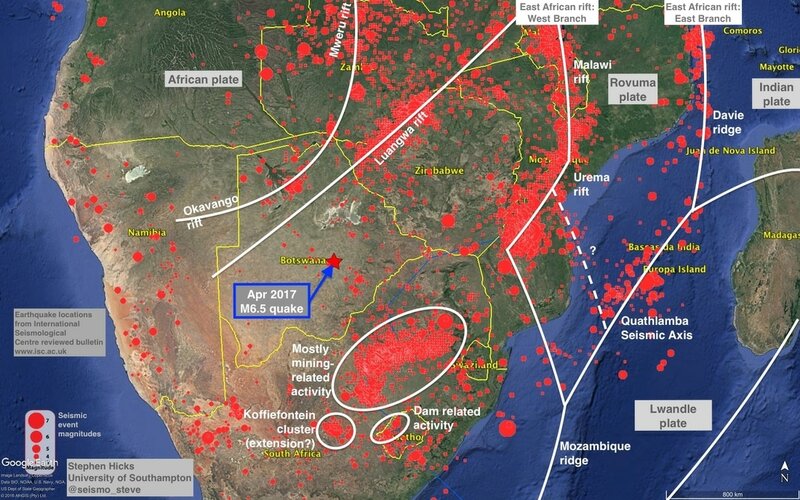 2017 Seismic activity. 'Wastewater-injection theory' failed? ZetaTalk: Christmas Hammer 12/21/2007: Great quakes that affect the globe in its entirety must first occur at one of the brake points in the global mesh of plates. For the Earth, this is primarily the point where the Indo-Australian plate dives under the Himalayas. Strange yea? 2004 is an incredible coincidence. Although some articles say that this is statically insignificant. That is too short a period of observation in order to draw any conclusions. In the end, the cluster of the 1960s was stronger. Record earthquakes have recently increased. And below is a small statistic that shows this. Not all countries have their seismic networks. Some data are not available. We see that the strongest/record earthquakes have more significance than many small ones. Last year had some records of seismic activity. 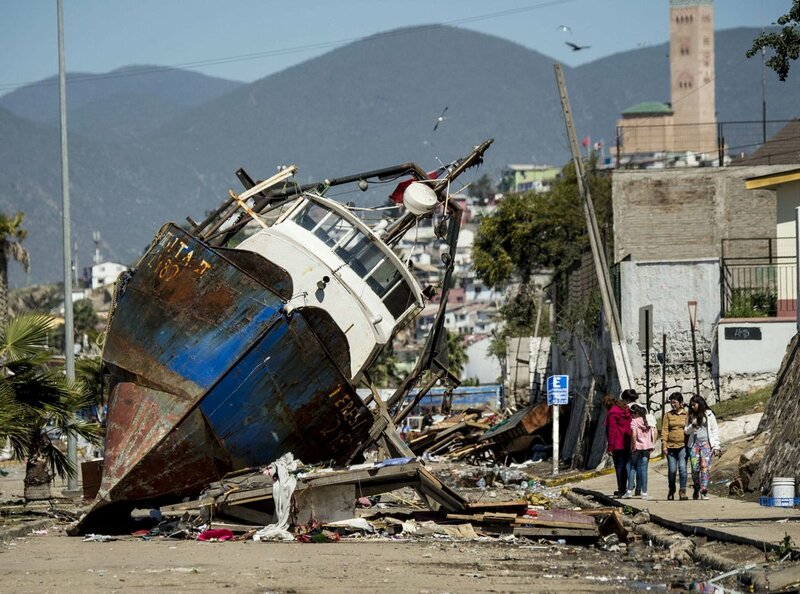 In 2017, Mexico was hit by an incredible earthquake. 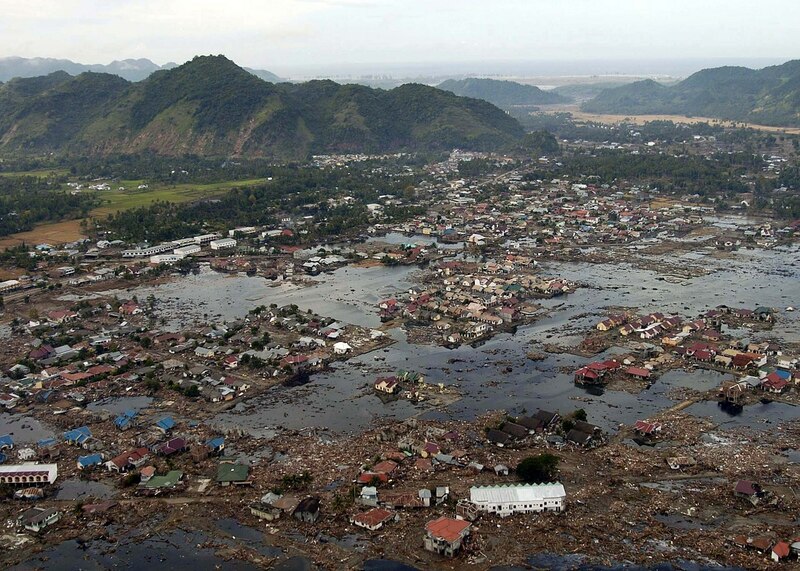 Many buildings in the capital were destroyed. 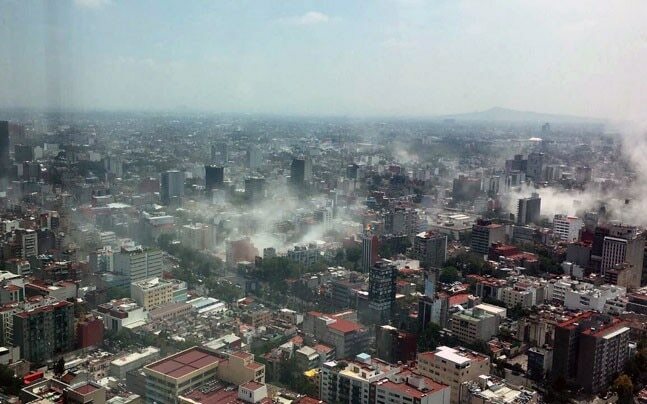 This earthquake was one of the strongest in all of history of Mexico. The magnitude of the earthquake was 8.2 . Only the earthquake of 1932 has the same magnitude! There is also an earthquake in 1787 (8.4-8.7) but it was not instrumentally recorded. Thus, it's the large/record earthquakes that are the indicator of seismic activity. "27 September, 2017. Earthquakes Return to North Texas. Now move to Africa, Botswana. In early 2017, there was a very rare and unusual earthquake. 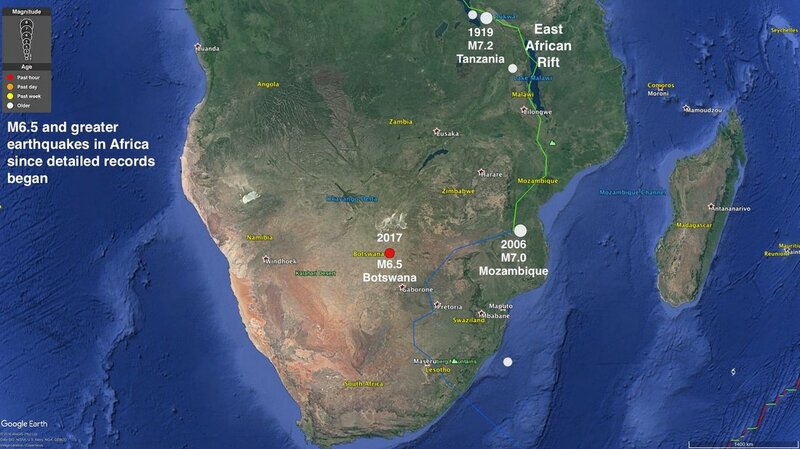 This earthquake was a record or, to be more exact, the strongest in the history of Botswana! Later the Geological Service lowered the magnitude and now it's the second-strongest earthquake after 1952 6.7 quake. According to the US Geological Survey 1952 quake - 5.8. In general, the current earthquake is in any case a record. Thus, an earthquake occurred in an area that is considered seismically safe. Very strange earthquake. In 2017, South Korea again suffered from an epic earthquake. This was the second strongest earthquake in South Korea. Only the earthquake in 2016 was more! Korea historically considered safe from large earthquakes. But since 2016, this is not so! "15 November, 2017. 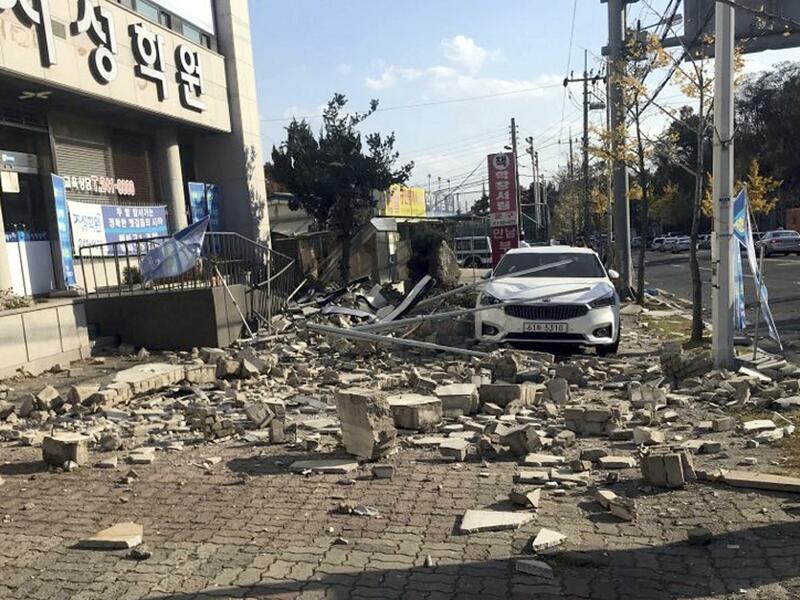 Another South Korea earthquake more cause for alarm about seismic activity. A magnitude-5.4 earthquake shook southeastern South Korea today, marking the largest in the nation since last year’s trembler in nearby Gyeongju. The Korea Meteorological Administration stressed that South Korea is no longer free from earthquake threats. Seismic activity has reached a new phase since last year’s Gyeongju earthquake. A total of 139 quakes of magnitude-2 and above have been detected this year alone, which is more than twice the historical average. South Korea had been known to have little seismic activity compared to neighboring Japan." Following a magnitude-5.0 earthquake detected near waters off the southeastern city of Ulsan on Tuesday evening, experts voiced concerns that the Korean Peninsula is no longer safe from strong shock waves, calling for prompt disaster preventive measures." "Fracking has been a process used extensively for decades, since 1903 within the US alone. If fracking caused earthquakes, has this just been noticed? 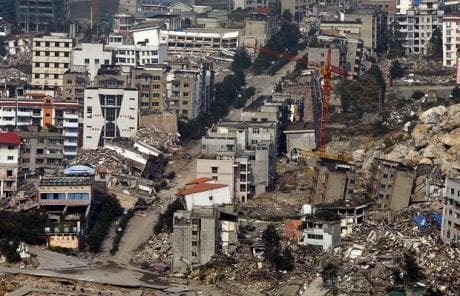 This is clearly an excuse for the increase in earthquakes, one of many the establishment will latch onto as earthquake frequency increases and earthquakes occur in unusual places"
2017 Mexico - strongest earthquake ever. Only the earthquake of 1932 has the same magnitude. I. (2012, December 31). Costa Rica saw most seismic activity in past 62 years during 2012. News, N. (2016, April 18). Strongest Earthquake Since 1979 Hits Ecuador, Killing Over 200. Thank you so much for the STAGGERING amount of work you have put into researching and presenting this information.